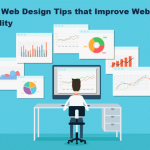 It is 2018 and its time to buckle up and make changes to the way you are handling the Wix websites. It’s time that you start ranking the post that you want to rank your website on SERP to newer heights no matter the changing and ever-evolving rules of the game. 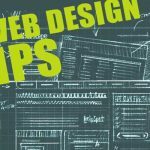 Here are a few quick tips that will hopefully help you get to the destination you want to get to with your Wix website. 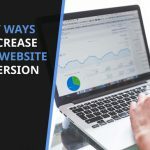 This new year, embrace these updates, and you will see your website getting more viewers and engagements. Time to make a few updates and the first thing that you will do some on-page SEO optimization of posts that already exists and needs the optimizations. New posts too should be optimized. Giving a facelift in this new years should be a good idea. Choose a new design for your website and surprise people with a change in the design. See what is trending this season and make sure to choose something trendy and also what fits your bill. Make sure you make some sort of changes int he most important pages. Add information and delete outdated information and also work on the on-page SEO. Add a place where customers will be able to leave a review, preferably via selecting the number of stars. Say you give people an option for five stars and so now they can choose whatever number of stars they want to review your service. Also better if you add feedback forms so that you can get feedback from people that you serve and if out what they like the most or what they don’t like so that you can serve your audience better. One of the surest ways of keeping a website alive and running is by creating new content on a daily basis. 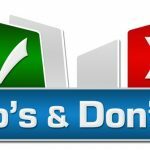 Make sure you follow Google rules when creating content and do on page SEO as required. Use mail services like MailChimp to get the address of as many people as people who are visiting your site. You can use these emails to sent alerts for sales, giveaways of any special offers that you are coming up with for the benefit of your customers. Like we mentioned earlier, you can fetch subscribers to alert them when you are organizing some sort of sales or giveaways. One thing for sure, nothing draws more attention on the web like giveaways. You can ask people to leave a feedback if they want to win a giveaway or something. No, you must use social sharing button if you don’t already. Many people think that sharing in social media amounts to nothing but the truth is that there is something called social signal and the more you get it, the better off your posts are, and they have a real chance at ranking. Try using Wix code on your website to create custom form not to design the pages in particular ways. It adds to the charm of the site. 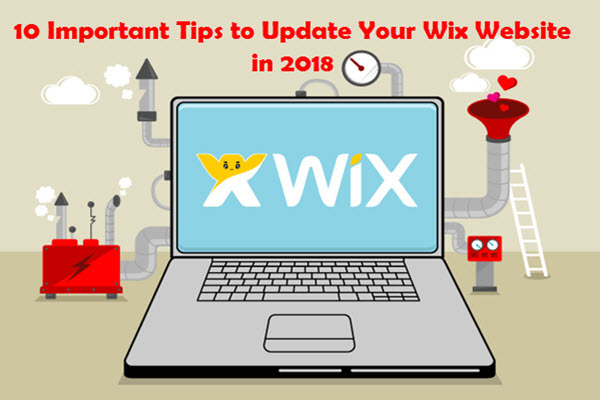 Tell how you are updating your Wix website this year?